Reducing costs is every small business owners dream. You want to maximize profit margins, decrease operational costs and lower overall expenses – because that means more money in your pocket and more stability in this unclear economic climate. Cutting costs can be scary – whether you are a small business or even a large corporation. Most business owners assume that in order to save money, they must cut critical staff, lower coverages or even reduce the quality of their products. But, this isn’t true. If you find your business drowning in expenses, there are ways to reduce your costs and consolidate expenses so that you still operate efficiently and provide your customers with excellent products. 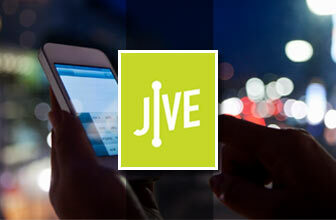 How tech-savvy is your business? We aren’t referring to having computers or even going wireless; instead, we are talking about the true tech-savvy features out there that help you save money. From desktop applications to smartphone apps to even teleconference services and virtual business phones, there are tons of things out there that revolutionize how efficient your business is – and save you bundles compared to the traditional services they were designed to replace. 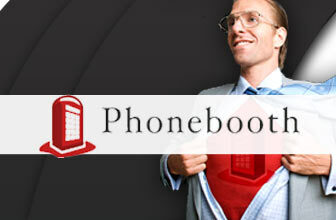 For example, are you still using a landline telephone for your company? 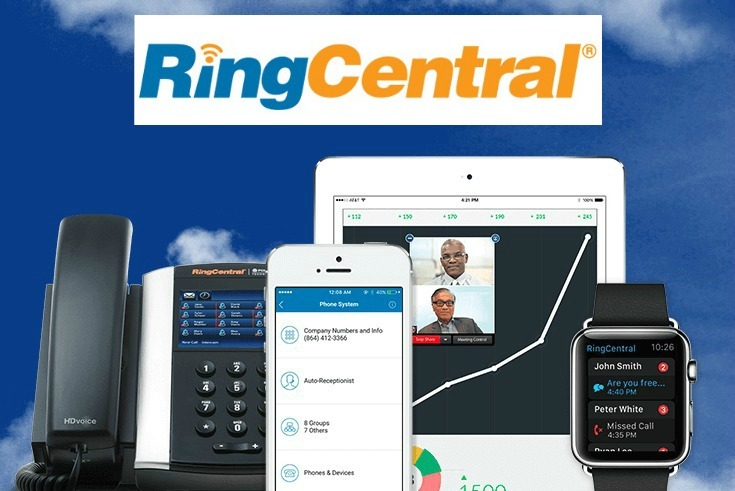 Consider switching to a virtual phone service, like RingCentral. 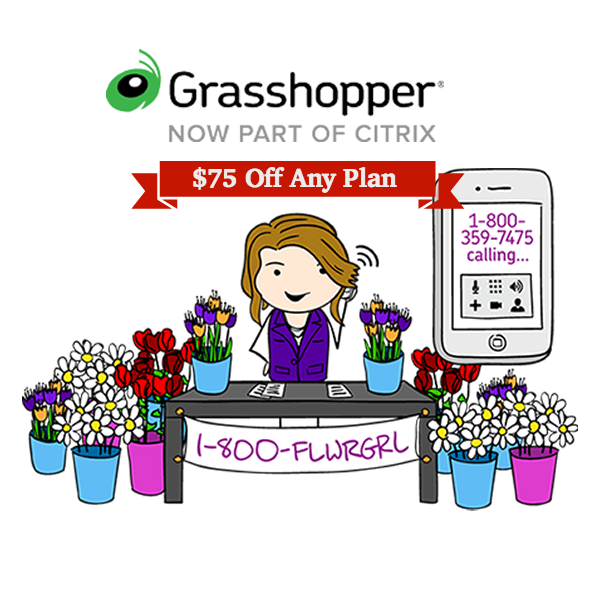 You get extensions, multiple lines, minutes and high-quality calling for much less than a landline. Paper, ink and mailing supplies add up significantly over time. By going paperless, you can save your company a bundle. Consider using digital storage instead of paper filing systems and transitioning to a virtual bill payment system and accounting program versus paper checks. Naturally there are some documents you will need hard copies of and want to file, but think of the office space you can free up when you aren’t storing everything physically as well? Does your company use small business credit cards? While they helped you get over the humps in the beginning, the interest rates are likely what is costing your company dearly. Start reducing your business charges or negotiate lower interest rates with your existing card carriers. It will help you reduce costs over the long-term and it’s a smart way to make your business more financially independent. No, we aren’t talking about turning off the heat and using your snow clothes indoors. Instead, we’re referring to services. 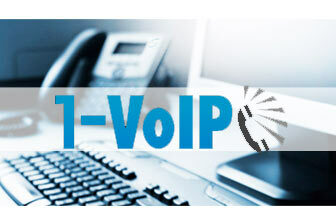 For example, move over to a virtual phone service and you can cut the landline, but also get access to a virtual fax. You can scan and fax via your control panel on the VoIP service – no more fax machines to repair or replace and even more savings potential. 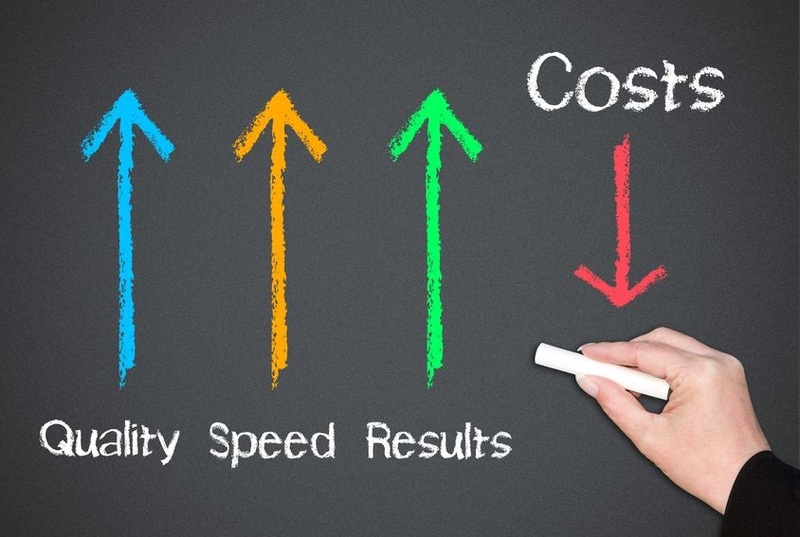 Reducing business costs is not impossible. There are plenty of places to cut – and some you may not have even considered before. Not all of these cost-cutting methods will save you hundreds right from the start, but over time you will notice larger profits and less expenses – which helps your company continue to grow. 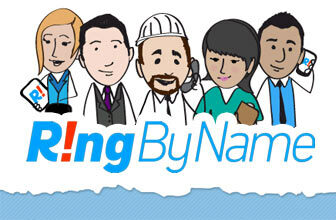 Take a look at our reviews for virtual phone systems. 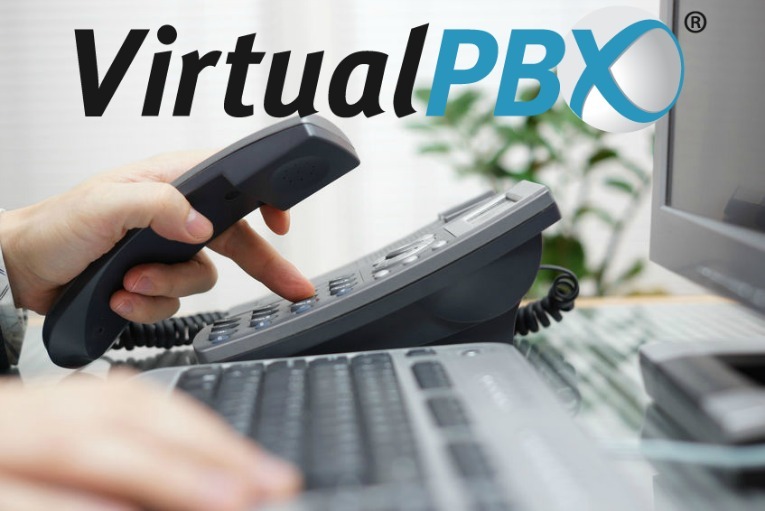 Just a few we recommend checking out first include RingCentral, Phone.com and VirtualPBX. 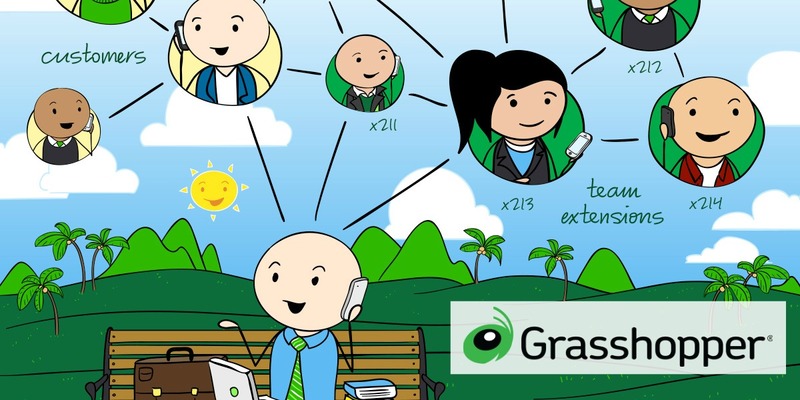 You’d be surprised at just how small business friendly these companies are and you can even check out our list of the Best Virtual Phone Systems for Small Business & Home Offices for small business-centric companies.